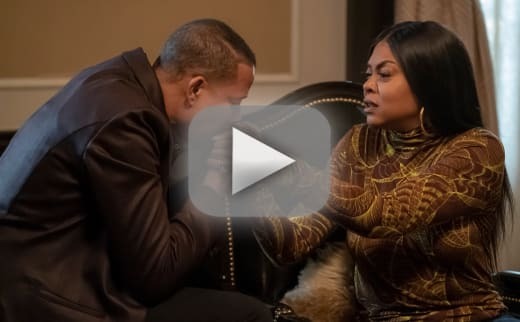 Did Cookie cheat on Lucious? 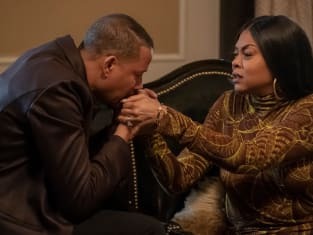 On Empire Season 5 Episode 14, the mother worried about the state of her family in the wake of Andre's cancer diagnosis. 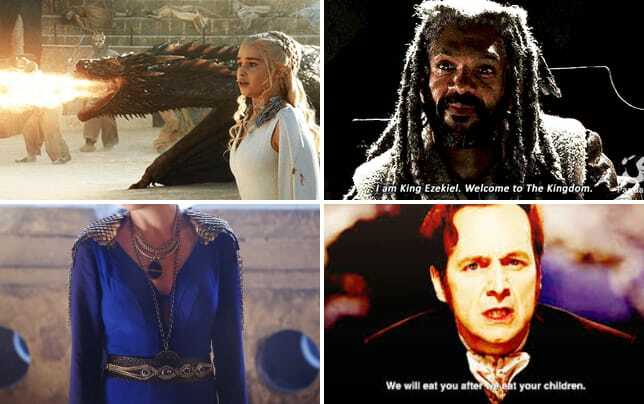 What did she decide to do to fix things? Meanwhile, Jamal and Kai had to define their relationship, and assess whether they were picking up where they left off. 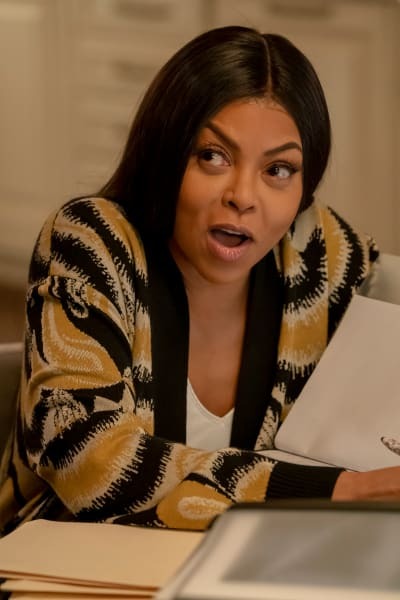 Elsewhere, a stunning new lead gave an FBI agent the ammunition she needed to take Lucious down for good. Stage IV Lymphoma never sounds good, but thanks to Terri, I'm on an aggressive cycle of doxorubicin. Anthracycline antibiotics can have aggressive side effects. But so far, my symptoms are all within the range of what Dr. Swain expected. I need you to believe I'm gonna be fine so that I can believe it too. Permalink: I need you to believe I'm gonna be fine so that I can believe it too.